Today, there are several new digital movies available from services such as Amazon Video, Apple iTunes, Fandango, and Vudu. 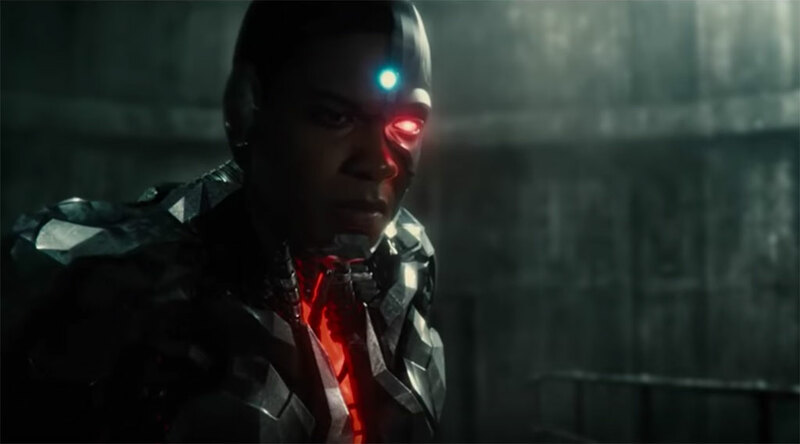 Most of these new titles, such as DC’s Justice League and Pixar’s Coco, are available weeks ahead of traditional home media releases to Blu-ray and DVD. And, today there are three Oscar-nominated movies that can be purchased digitally before the 2018 Academy Awards airs on March 4th! Here’s a breakdown of today’s new digital movies. Directed by Zack Snyder, Justice League gathers DC superheroes Wonder Woman, Superman, Batman, Flash, Aquaman and Cyborg to battle the invisible Steppenwolf. The film is available in Digital HD and Digital UHD (3k) from select services. Find out where you can buy. 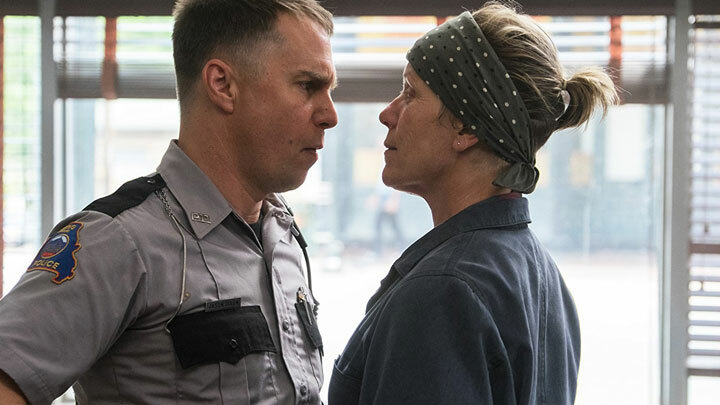 Nominated for 7 Oscars including “Best Picture,” Three Billboards Outside Ebbing, Missouri stars Frances McDormand, Woody Harrelson, and Sam Rockwell in a crime/drama about a mother who takes on the local police after her daughter’s murder remains unsolved. Available in Digital HD and Digital UHD (from select services). 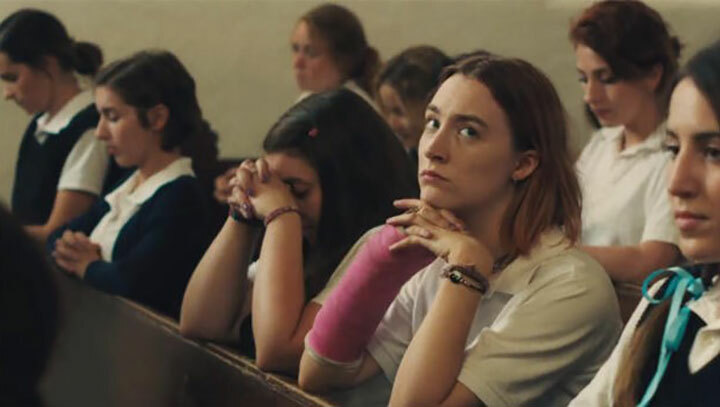 Nominated for 5 Oscars including “Best Picture,” Lady Bird stars Saoirse Ronan as creative high school student Lady Bird McPherson who longs for more than her local town of Sacramento offers. Available in Digital SD/HD. 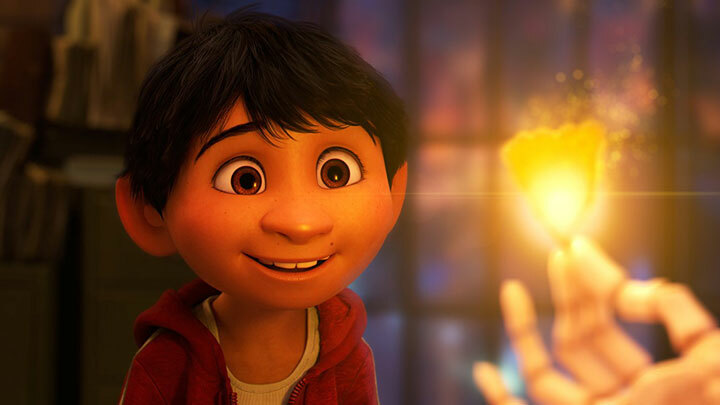 In Disney/Pixar’s Coco, Miguel (Anthony Gonzalez) is an aspiring musician who enters the Land of the Dead to find his great-great-grandfather who was a legendary singer. The two-time Oscar-nominated film is now available in Digital SD/HD. 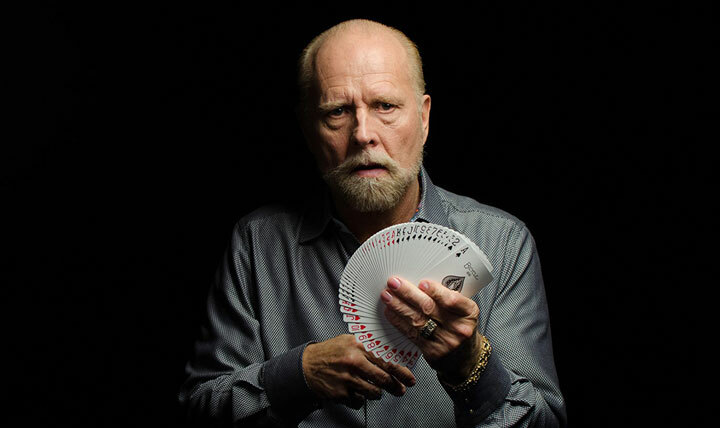 Card magician Richard Turner is one of the world’s greatest, but would you believe he is also blind? The biographical film, directed by Luke Korem, is now available in Digital SD/HD. 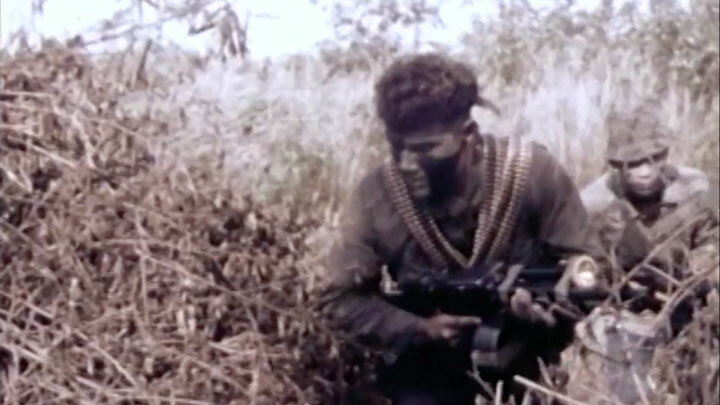 Directed by Mary Ann Koenig, this documentary about the Vietnam war captures a reunion between a group of Navy SEALS who set out to find their Vietnamese interpreter decades after. Available in Digital SD/HD. 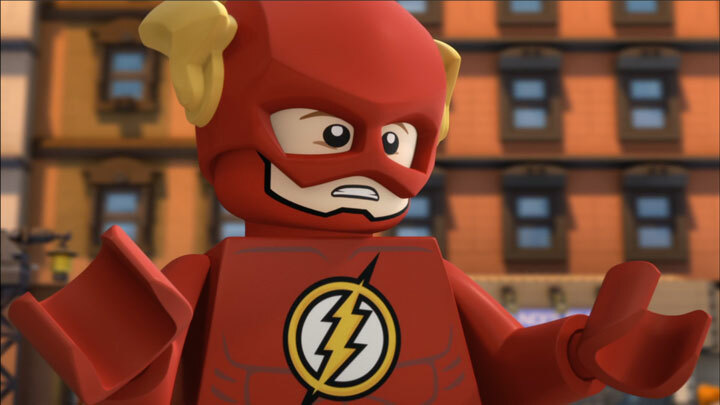 In this LEGO/DC production that went straight to video, The Reverse Flash is threatening world and so the Justice League must stop him before it’s too late! Available in Digital SD/HD. Get more Digital HD/UHD news!